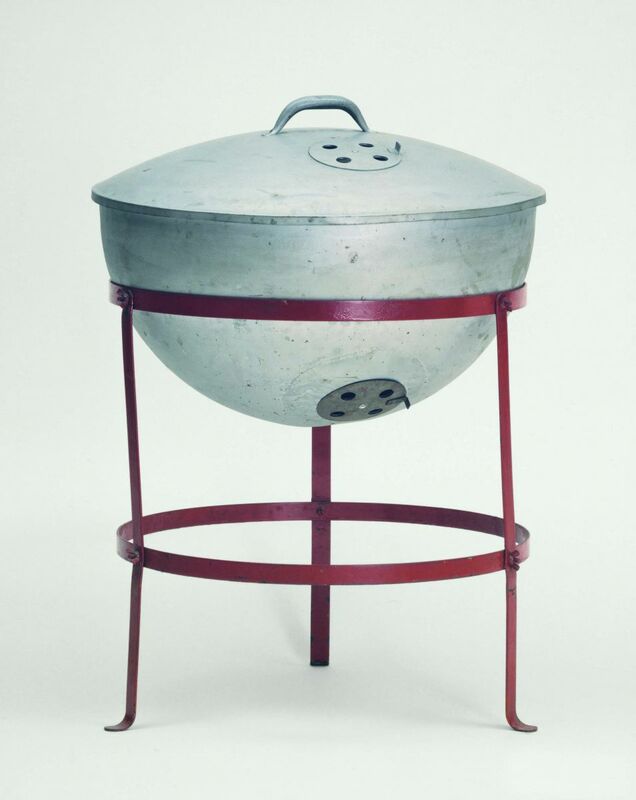 When George Stephen designed the very first Weber grill back in 1952, one major feature that set his grill apart from virtually every other one sold at the time was the lid. Before George’s invention, if you bought a grill it would probably be what is known as an “open brazier”. Open brazier grills had no lid, and were hard to use if the conditions were anything less than perfect. Windy, rainy or snowy weather made grilling a challenge and George designed his grill to solve those very problems. His idea caught on and a backyard revolution had begun! Grilling on a Weber has always been about cooking with the lid closed. It’s a feature we’re proud of and one that’s always been one of the biggest draws of owning a Weber grill. For a flash from the past, check out this page from one of our 1960’s brochures and you’ll see the secret to grilling on a Weber has always been about the lid!